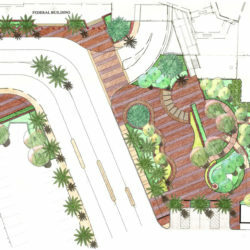 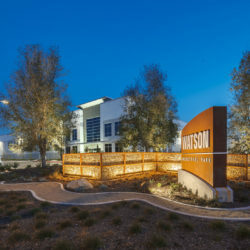 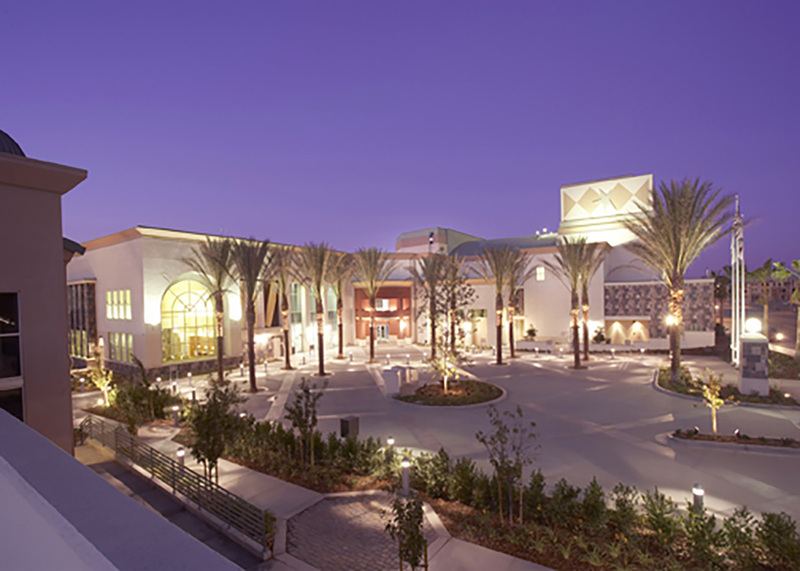 The Victoria Gardens Cultural Center sits in the heart of Victoria Gardens, a pedestrian-oriented, open-air, mixed-use town center in Rancho Cucamonga, CA. 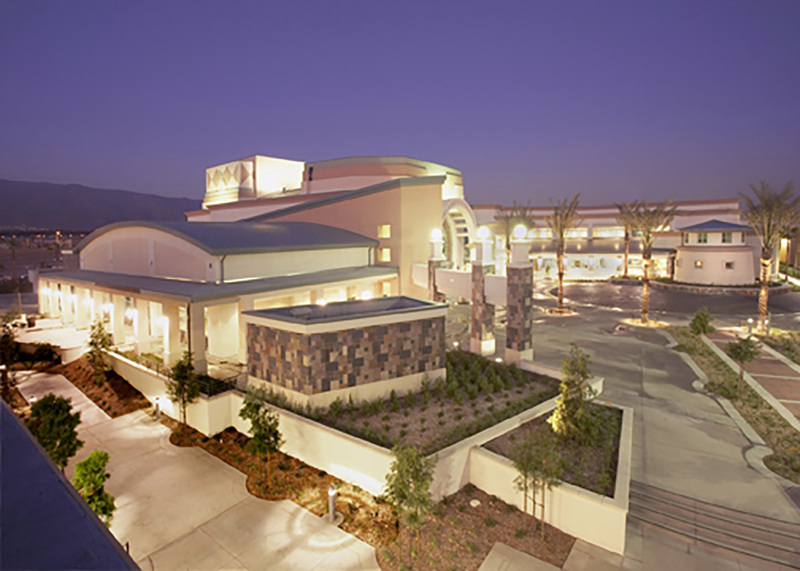 The Center provides the cultural connection between the city and the region by providing professional quality performances, event hosting, as well as a full-service library. 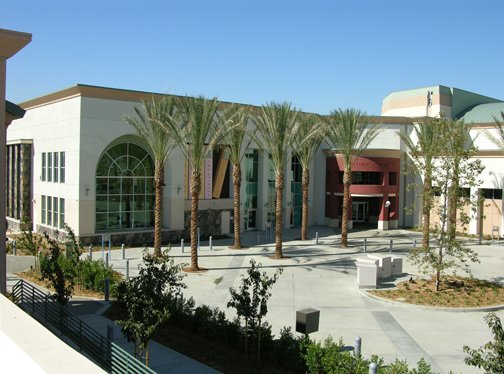 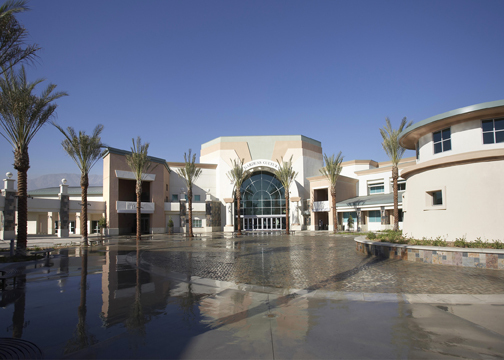 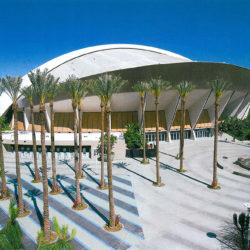 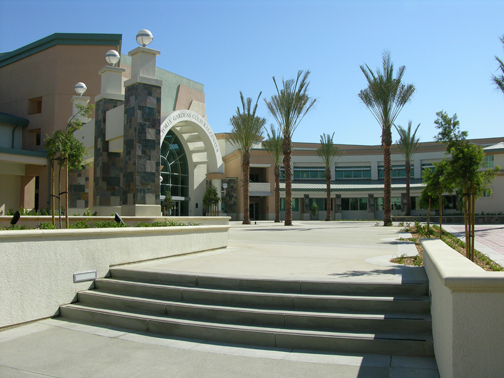 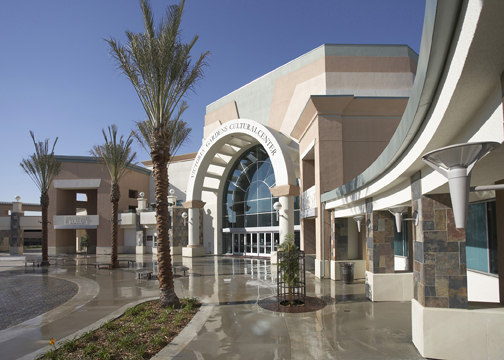 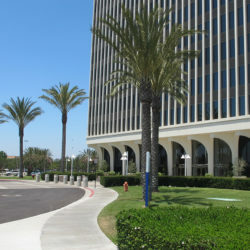 The Cultural Center is home to a second Library for the City of Rancho Cucamonga; a 536-seat performing arts center called The Lewis Family Playhouse, in addition to Celebration Hall with approximately 4,500 sf of meeting and banquet space for meetings and events.